But some day, all legs must fly the nest. It's pretty weird to have four pairs of legs. 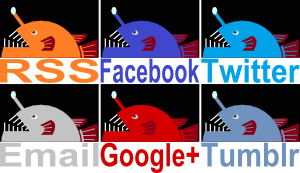 It's even weirder to have four pairs of legs and almost nothing else. So it is for this Sea Spider as it strides across the barren seascape like an anorexic colossus. 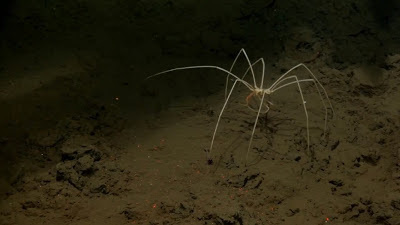 Sea Spiders aren't spiders. They aren't even arachnids. 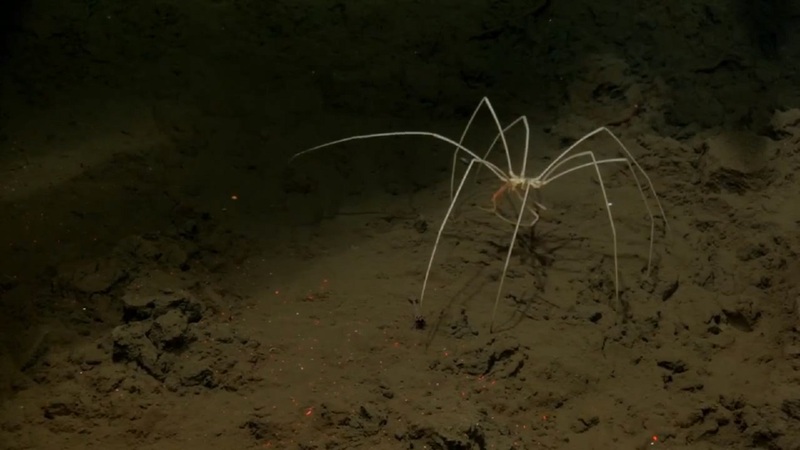 They are instead a whole other group of marine arthropods composed almost almost entirely of legs. Their abdomen is vestigial, while their scant thorax appears to be nothing more than a meeting point for spindly limbs. 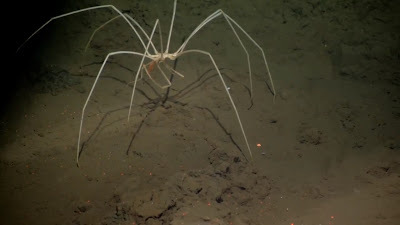 Aside from the legs we can see four appendages that look just like legs, one set for carrying eggs, another for sniffing out their surroundings and seeking food. A proboscis about as long as the rest of the body is used as a kind of straw, sucking out the juices of soft-bodied creatures like sponges and sea anemones. 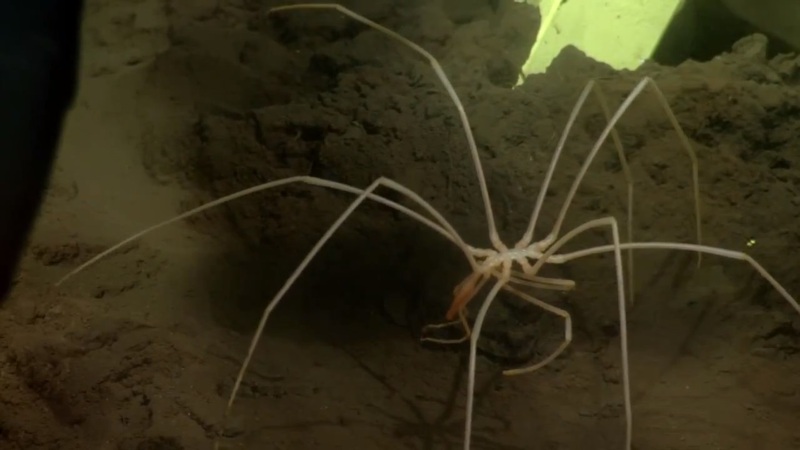 It's a kind of bogey-spider parents use to scare their spiderlings. We have Slender Man. Tarantulas have Sea Spider.